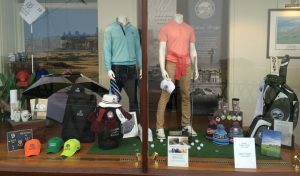 It’s a special week for our flagship store here at St Andrews Links. 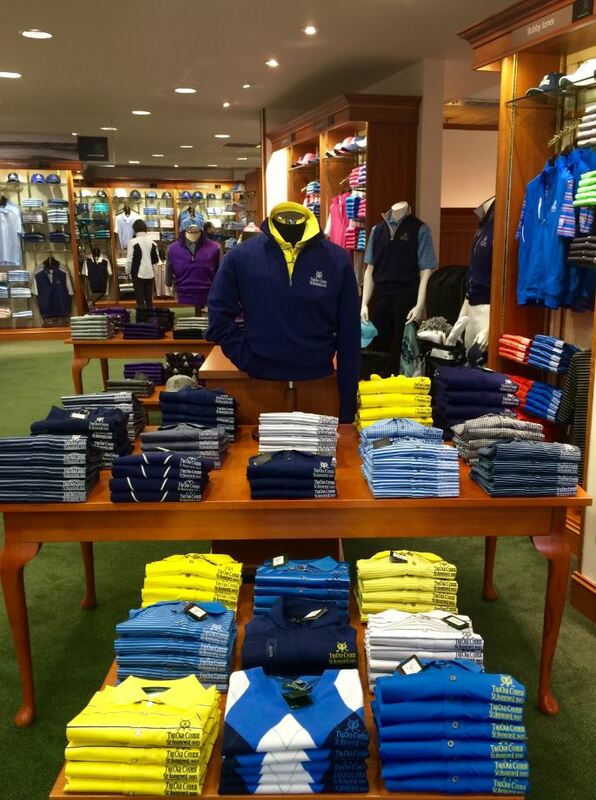 The Old Course Shop celebrates its 10 Year Anniversary! 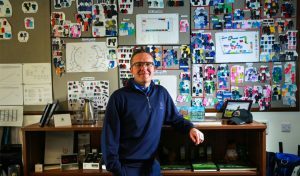 Overlooking the 18th green of the Old Course, the shop was once home to the historic Forgan golf factory. 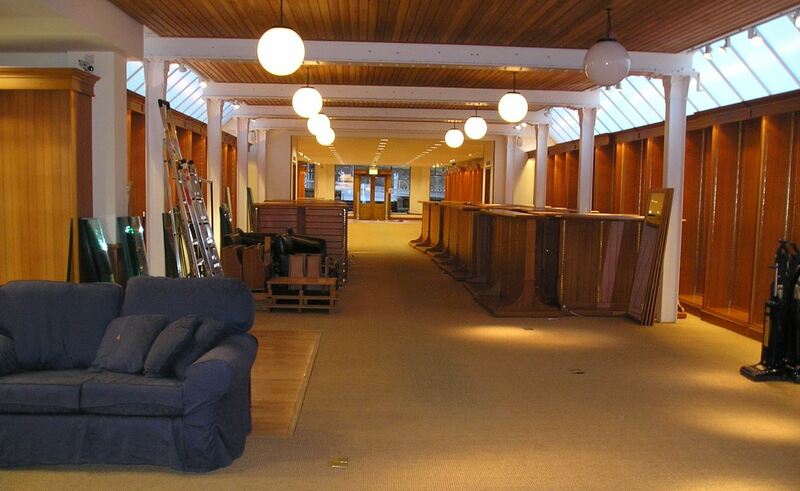 St Andrews Links acquired the premises in 2005 and it was simply to be called The Old Course Shop. At the time it offered four times the total existing retail space used by the Links. Doors opened on the 3rd of May, 2006 for its first day of trading. 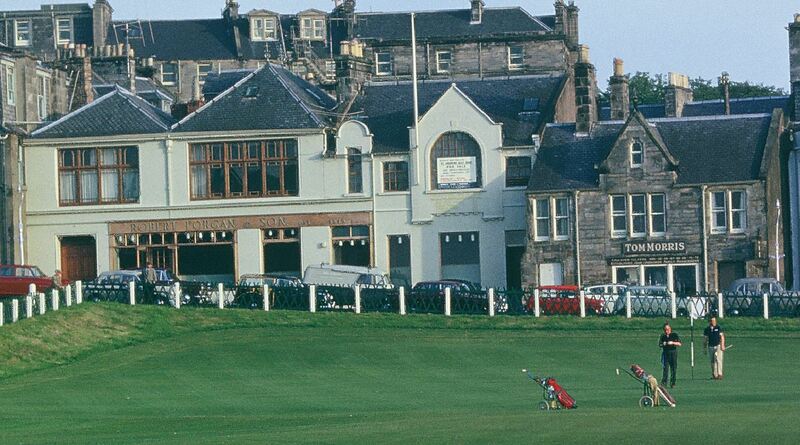 Photo of the Old Course Shop building from 1965 while still operating as Robert Forgan & Son. 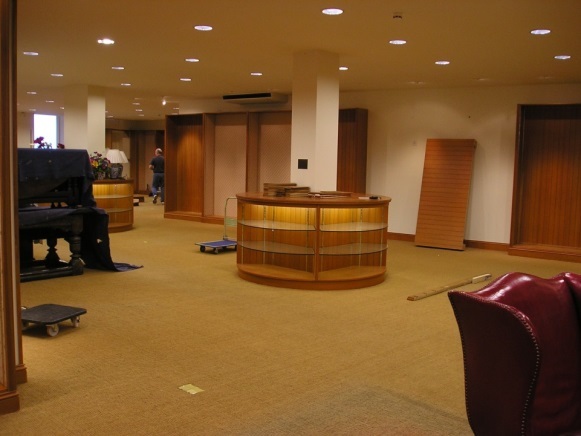 The shop and the products we stock have seen significant changes over the last decade. From where it all started to where we are now is unbelievable. Renovation works prior to opening. 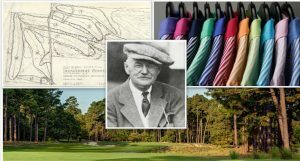 Nowadays the Old Course Shop offers a wide variety of Men’s, Ladies’ and Kids’ apparel featuring exclusive collaborations with Brooks Brothers, Bobby Jones, Peter Millar and many more. The St Andrews Links Tartan Collection is a real favourite among shoppers as it was designed specifically for St Andrews Links and is registered with the Scottish Register of Tartans. 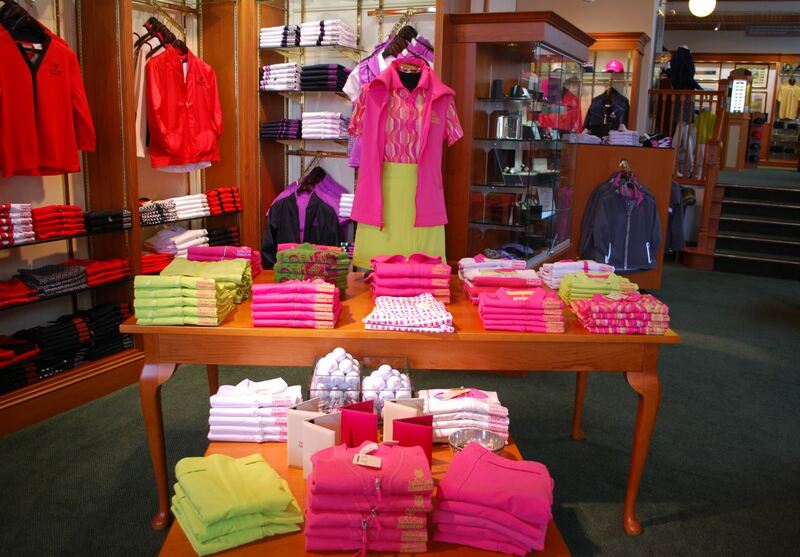 In addition to apparel, the Old Course Shop stocks a large collection of gifts and accessories. If you are looking for a souvenir, this is the shop to visit! 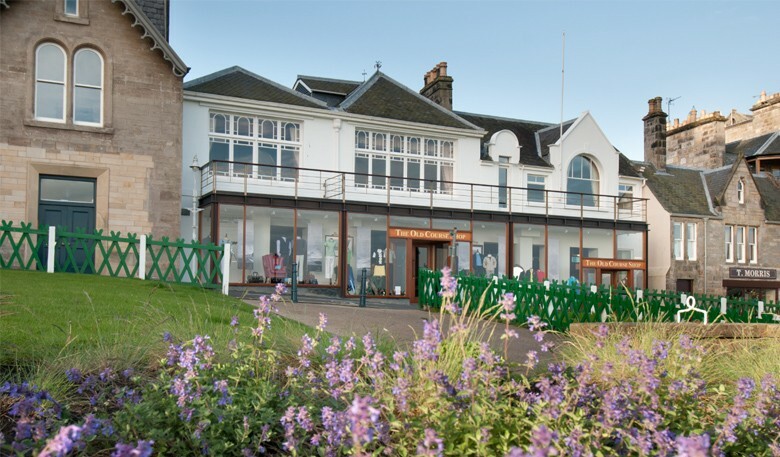 The Old Course Shop today. 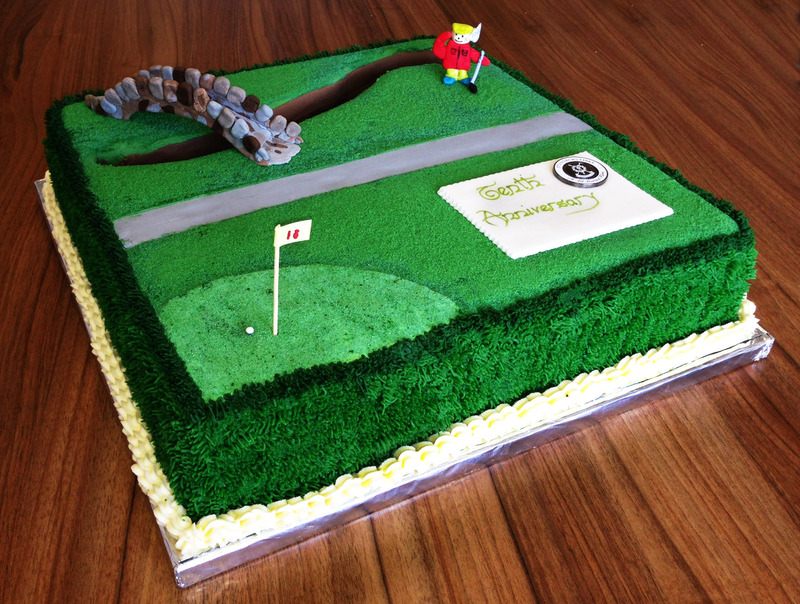 To help celebrate the shop’s milestone, our talented kitchen staff at the Swilcan Restaurant made a very special Old Course birthday cake. Well done to Sharon, Pauline, Szilard and Ian; fantastic effort! I caught up with Anne Eltringham, who has worked in our shops for an amazing 16 years and has seen the Old Course Shop grow into what it is today. “My favourite part of the job would have to be when I am out on the shop floor, meeting people from all corners of the world and hearing their stories. I enjoy helping people find that special souvenir or gift and seeing how much being at the Home Of Golf means to them” Anne reflected.